Hey everyone, Welcome to the Beta Testing thread for ComputerCraft 1.80! Please test every feature you can think of, and file bug reports for every bug that you find. I'm using GitHub for bug reports, please read below for more info. Requires Forge and Minecraft version 1.12. Please do not test or report bugs in any other version of Minecraft. 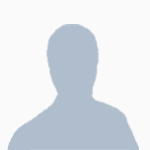 Too many open source contributions to list! The purpose of beta testing is to find bugs, so please: report any bugs that you find on GitHub. Please tag each bug report with the exact version of ComputerCraft you found the bug in! As always, please include screenshots or crash logs with your report if applicable. 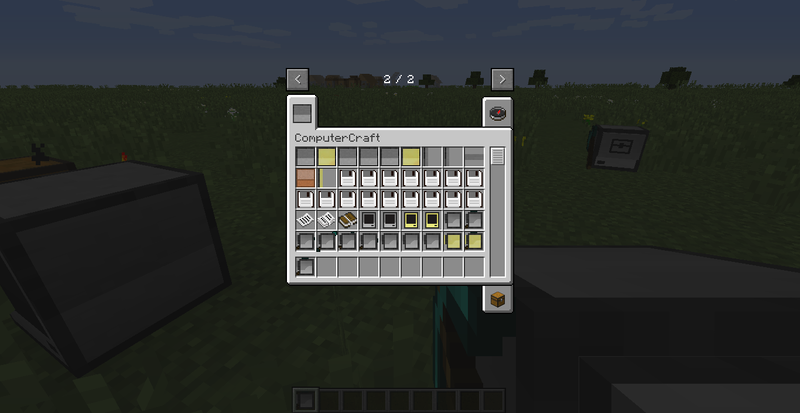 Bugs already present in previous versions of ComputerCraft are valid to report, as long as they have not already been reported. Edited by Lupus590, 27 June 2016 - 05:37 PM. The link also currently seems inactive. Yep. The jar seems to be removed from Curse too. Fixed the changelog in the typo. not intending to be a critic, but shouldn't that be "Fixed the typo in the changelog"? It seems like you can just walk through all of the blocks (i've just tried it for turtles, disk drives, and computers). Are the item icons for the blocks/items meant to be 2D instead of 3D? also when you hold the blocks that can be placed, they are 3D but they seem to be held at a weird angle. When you hold the items, its just them at a weird angle - no clue if this is intentional or not and i guess it kinda suits the pocket computers since you would be looking at the display of them but im not sure about the floppy disks - which by the way are all white, even if you try to dye them. The turtle item entity is unusually big aswell. The turtles have a larger hitbox, about the size of 1 block (or bigger since i can't see the hitbox line for the face that has a block on it). 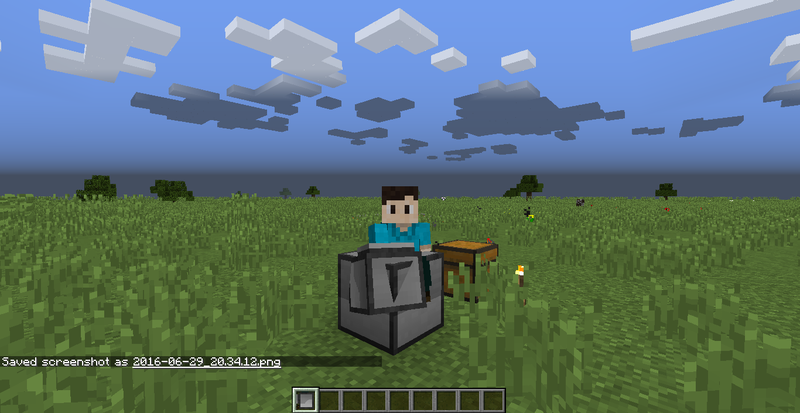 When trying to do the equip/unequip programs in the turtle, the turtle needs a block update (not sure if it needs a block update since exiting the GUI and then reopening/exiting it will render the item on the turtle) to render the item that's been equipped/unequipped (e.g digging/placing a block with the turtle) however crafting it with the item is fine. As stated in the OP, please report bugs on the GitHub page, not here. Its easier to deal with stuff if its listed as one error per line deal in bugtracker. And he probably muted the tracker for now to not deal with tons of new mails. On side note - Lua code side was almost not changed at all in case people are interested. Only one line in help file was removed. Edited by Wojbie, 27 June 2016 - 09:34 PM. Nah, having them on GitHub means they're all in one place, and it's easier for me to keep track of which ones are fixed/etc. I'm not guaranteed to read everything posted on here. I'll be working through the github list at the weekend. Another issue is when a singleplayer world is rejoined the computers wont boot automatically when i right-click them. I need to break the block and replace them to work. Turtles dont have this behaviour. Edited by vico, 30 June 2016 - 12:09 AM. 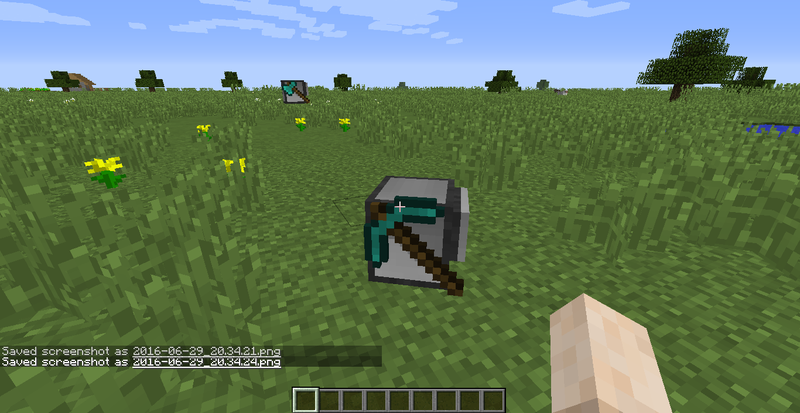 My guess about the weird blocks when you hold them is probley the new way Minecraft blocks work with the Dragon head. Has there not been any new version or am I just not seeing the newest download link. Becouse all of the bugs are still in the mod..
Dan's put some work into pr1, but as yet it's not available for public testing. Sorry to ask this but is there any ETA for an update? The bug that freezes computers on disconnect/reconnect drastically reduces the mod's benefit since no automation can work correctly. Edited by Dreossk, 26 October 2016 - 08:01 PM. People are playing 1.10 already. Edited by Dreossk, 04 November 2016 - 10:10 PM.